Are you searching for business equipment, rare artwork or luxury home goods?  This business liquidation auction and combined estate auction in Belton Missouri just might have what you are looking for. Have you ever dreamed of owning an ice cream store? 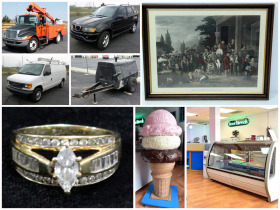 This auction has the entire contents of an ice cream shop. Are you looking for a bucket truck? This auction has a well maintained 2008 International 4100 selling to the highest bid regardless of price. You will also find quality used vehicles, commercial tools, elegant jewelry, rare collectible art, coins, collectible dolls, home furniture, camera equipment, toys and so much more. 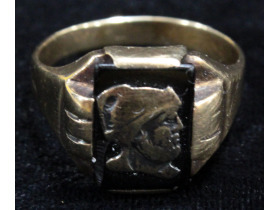 This estate sale has a wide variety of unique and quality items offered in this Kansas City area online auction. Nationwide shipping is available. See a full list of items here. 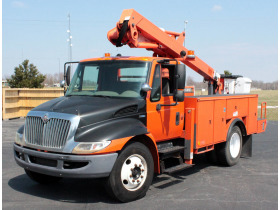 2008 International 4100 Bucket Truck, Cherry Picker, V8, 6.4L, Hydraulic Brakes, No CDL Required, 43 Working Hours on PTO and Boom, 19,200 lb under CD and much more! View more pictures. 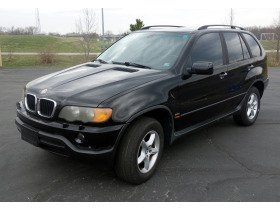 2003 BMW X5 3.0i Multipurpose Vehicle (MPV), 4 Door Wagon, AWD, L6, 3.0L, 142,563 Miles, VIN # 5UXFA535X3LV82170 and much more! Place bids 24/7. 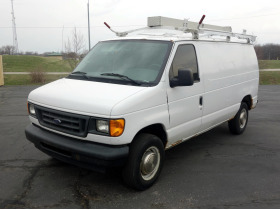 2003 Ford E250 Econoline 3 Door Cargo / Work Van, V8, 5.4L, Interior Shelving, Tool Boxes, Weather Guard Ladder Rack, 219,755 Miles and much more! See current bids. 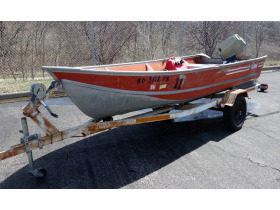 1984 Lowe's Aluminum 14' Jon Boat and Trailer With 1979 Evinrude 25hp Motor (Not Working) and much more! 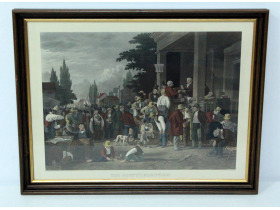 Look before you bid. 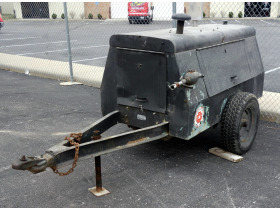 Gardner Denver Mobile Tow Behind Commercial Air Compressor, Craftsman Heavy Duty Radial Arm Saw On Stand, Black & Decker Benchtop Workmate 79-020 All Purpose Work Center And Vise and much more! View catalog. Large Fiberglass 3-D Ice Cream Cone, True Refrigerator TSSU-27-12M-C Mega-Top Sandwich/Salad Prep Table, Waring Triple Spindle Drink Mixer Model WDM360 and much more! Place bids here. Harmony House Chest Of Drawers, Cane Living Room Furniture Set With Padded Backs And Seats, Bombay Console Display Shelves With Bottom Drawer and much more! View items. 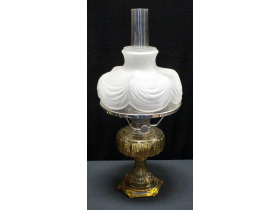 Aladdin Oil Lamp NU-Type Model B Amber Corinthian, Reuge Swiss Carousel Music Box Cigarette, Art Deco Figural Sculpture Of Woman Holding Crescent Moon, Vintage Collectible Franklin 1907 Scrap Art Metal Car Model and much more! It's easy to bid. 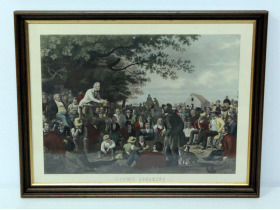 Hand Colored Lithograph of George Caleb Bingham's "The County Election" Engraved By John Sartain On Heavy Textured Paper, Hand Colored Lithograph of George Caleb Bingham's "Stump Speaking" On Heavy Textured Paper, Playing Safe By Adelaide Hiebel and much more! See full list of items. 10K Gold Ring With Diamonds, Movado Men's Sapphire Crystal Stainless Steel Case Swiss Made Watch, Hamilton Mint's "Our Greatest Americans" Series Silver Art Bars, Hamilton Ventura Registered Edition 6250A Vintage Men's Watch and much more! Bid now.